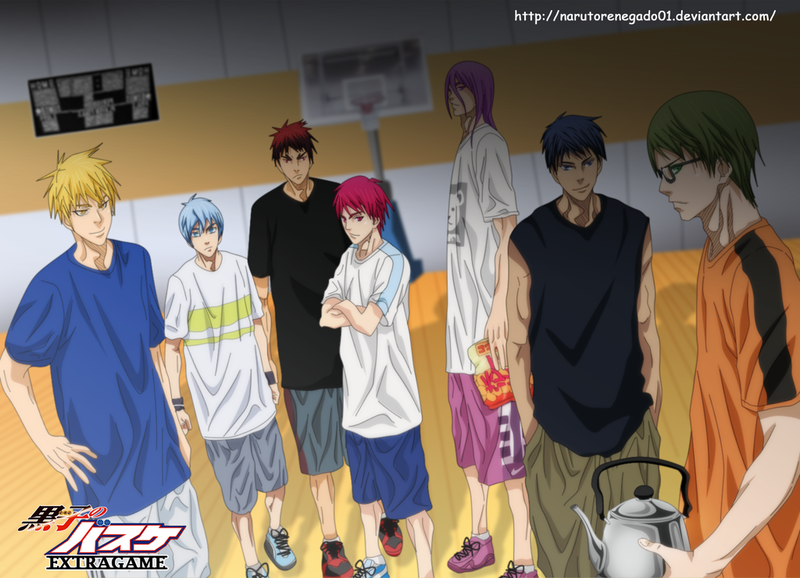 *Kuroko no basket Extra Game: The new Chapter*. dedicated to all ऐनीमे. 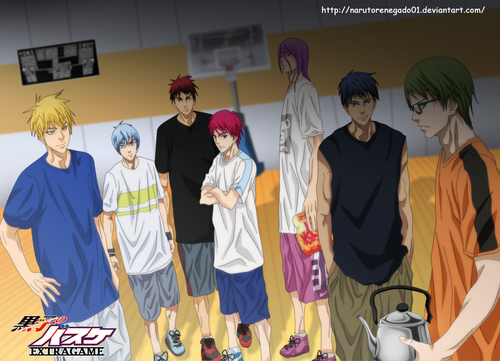 HD Wallpaper and background images in the ऐनीमे and मांगा प्रशंसक Club club tagged: photo kuroko no basket anime new chapter manga generation of miracles akashi aomine kise midorima kuroko. murasakibara kagami extra game.